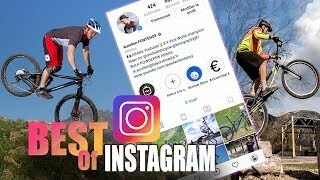 Aurelien Fontenoy shows us his best trials bike rides of Instagram with a visit from Kenny Belaey. Check out the great mix of trials courses. Check out more of Aurelien’s clips here.